Since spreadsheets have been first introduced, it has expanded to a wide array of uses in different areas of business. Spreadsheet uses range from application to balance sheets to almost all other related reports for financial statements or any business report. Examples shown in the page have uses for different types of jobs. All of the examples shown are available for download by clicking on the download link button below the sample. Have a look and scroll down below for samples that may provide further information regarding any job sheet you may want to make or use in business. 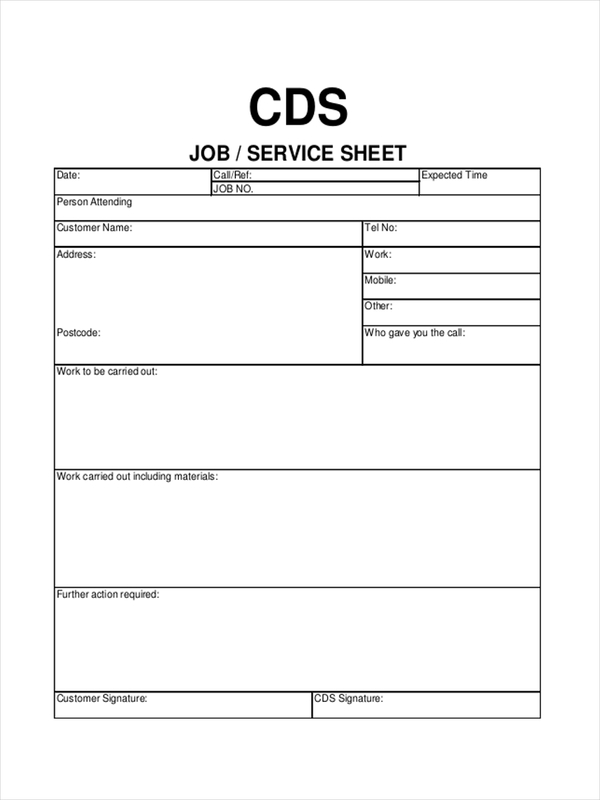 A job sheet is a document (usually just a page) containing instructions to help a worker do his job. It also contains details such as time it takes to perform a job and the materials needed or used for a job. 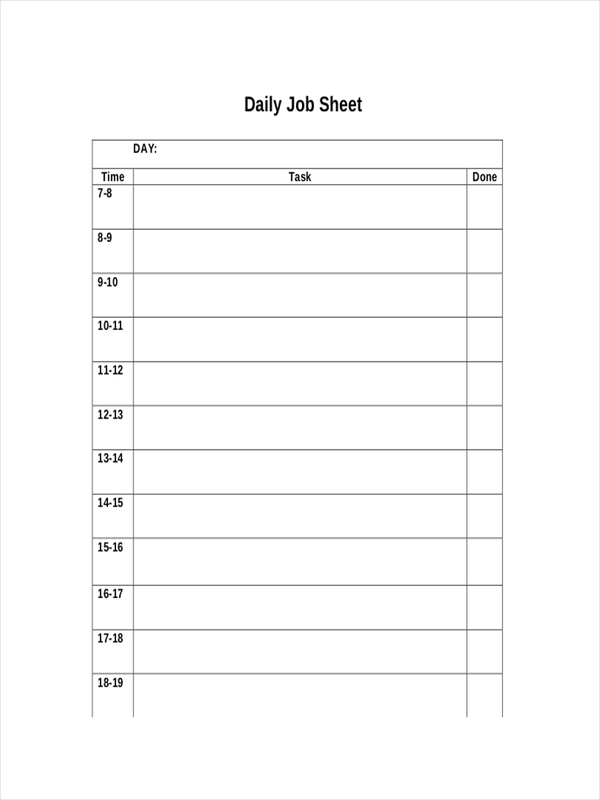 Some job sheets have blank quantity for the worker to fill up during or after performing the job. 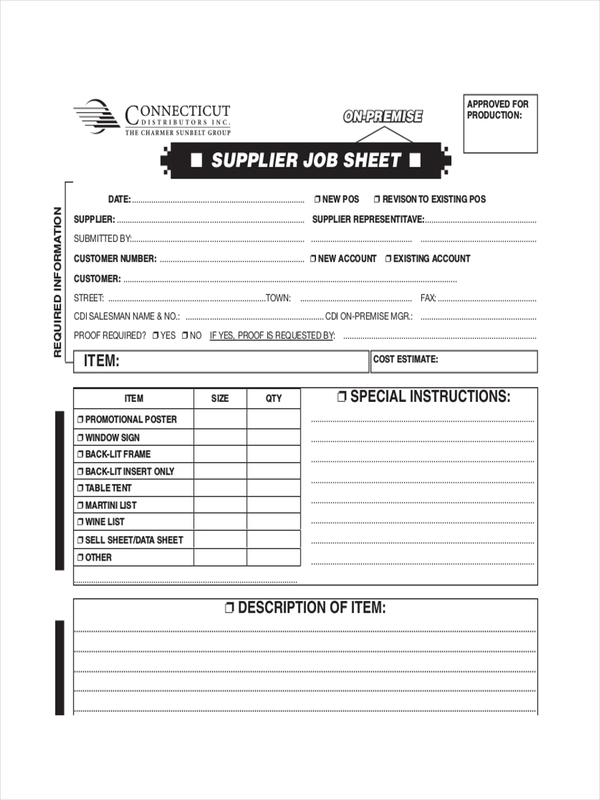 The job sheet itself is used in procurement or allocation of direct labor and material costs. Make a table and make headings based on the job requirements, like date, job description, parts, tools used, and additional items. 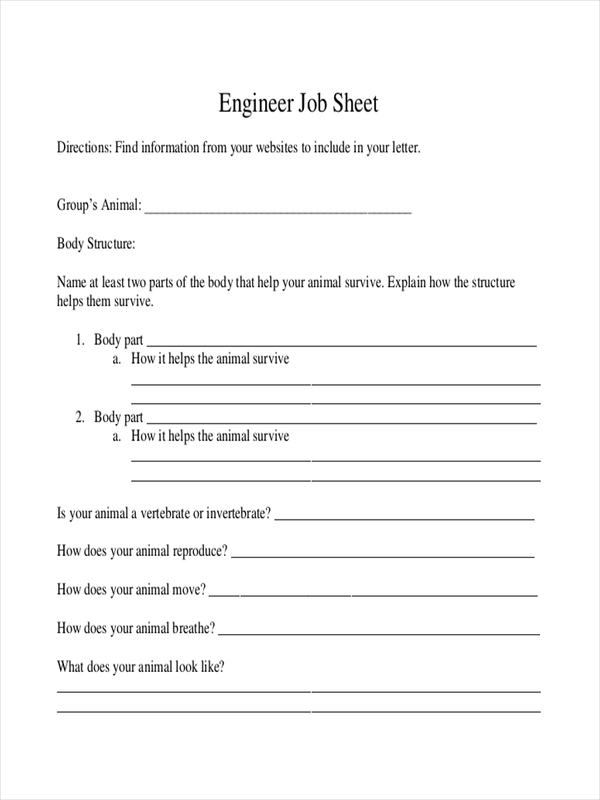 Explain under the subheadings what and how a job is done. Precautions or safety reminders may be included while performing the job. 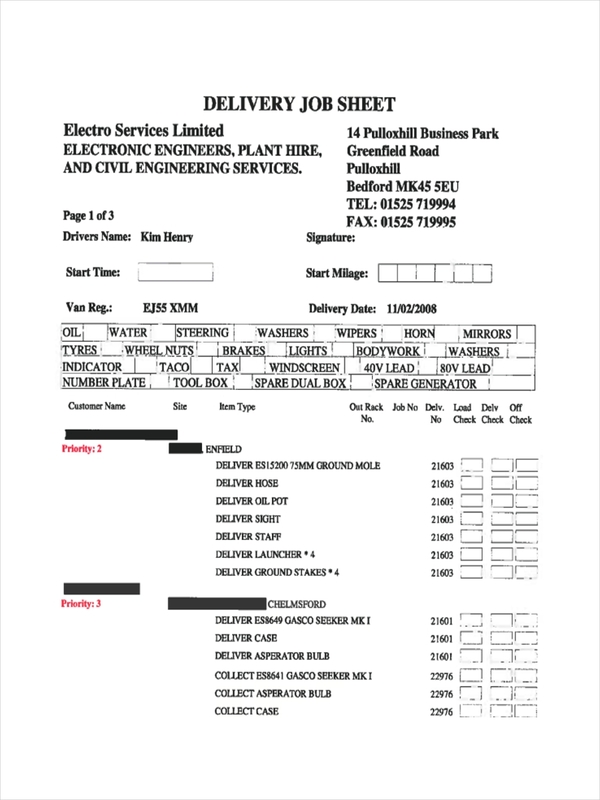 Free sheet examples such as sample sheets in word and sign in sheet examples are found in the page to aid you in making your own job sheet. Just click on the download link button below the sample chosen. It is vital for every job to be performed right every single time. 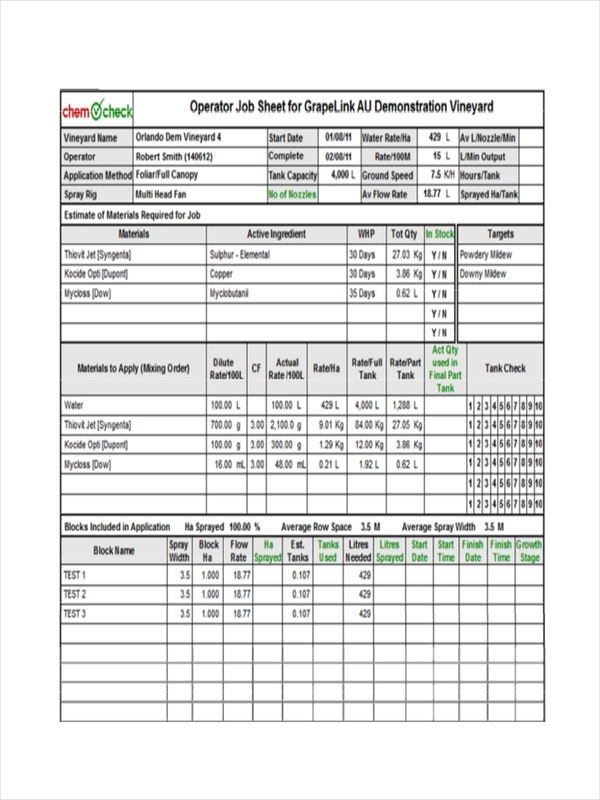 The job sheet also functions as a checklist template and reminder on the steps in performing a job. It details safety precautions that need to be made or looked out for in order to keep the job safe and on course or target. 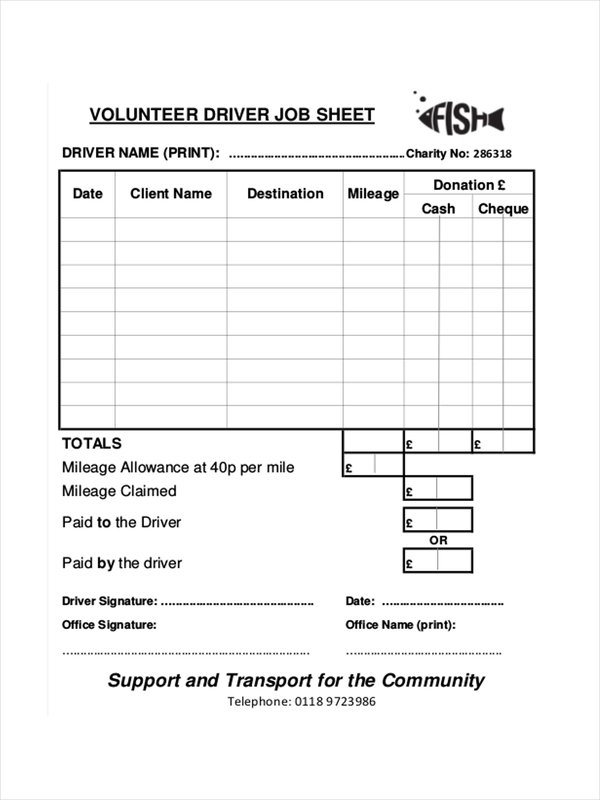 Sheet examples in PDF and sign-up sheet examples shown in the page provide further information regarding job sheets. 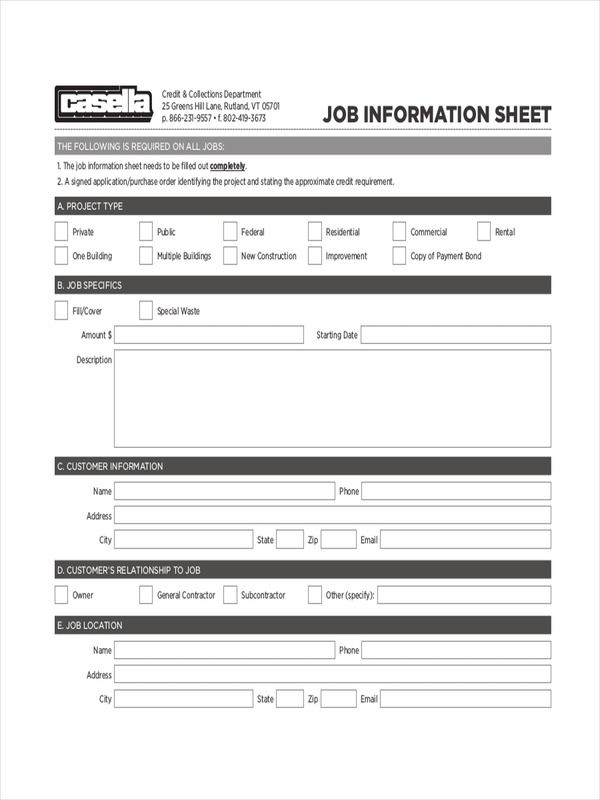 There are many different ways in making a job sheet. Sometimes, in taking consideration every little thing connected to a job, a job sheet may get too crowded and instead of making the job easier, it complicates it more and thus confuses the worker. 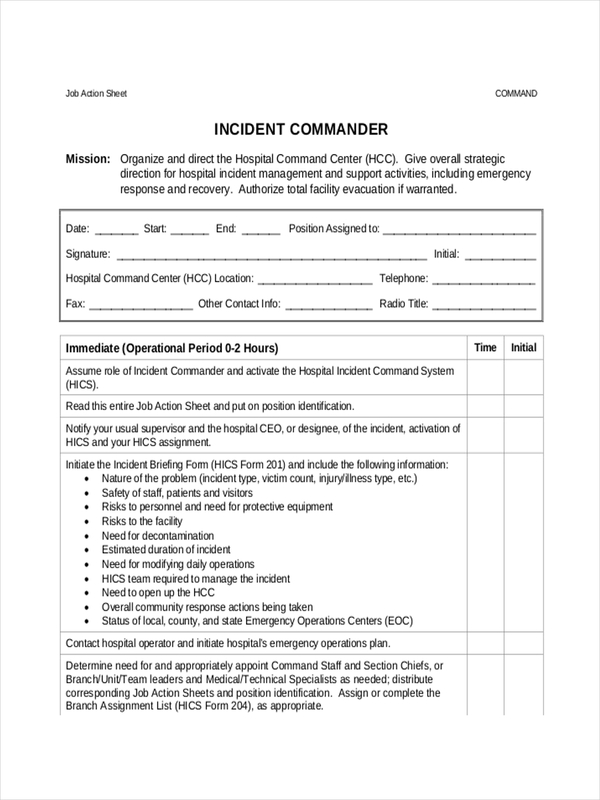 Job sheet examples in the page provide more information regarding job sheet structure. Feel free to click on the samples to download them.